Are you a graduate? Are you looking to pursue a degree program in UK? 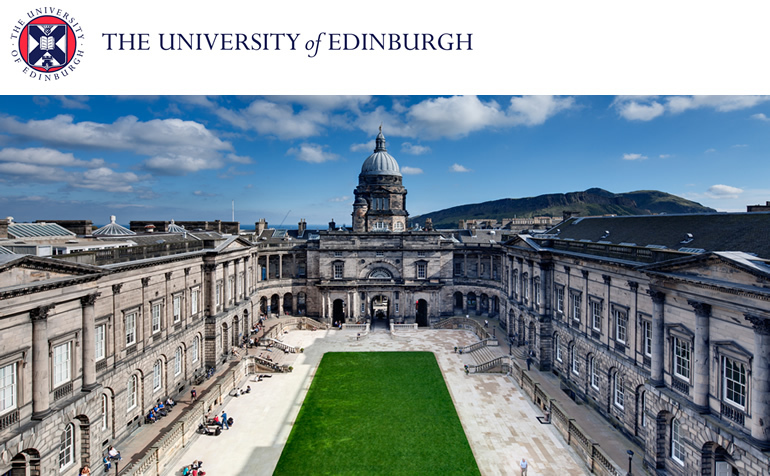 The Edinburgh College of Art (ECA) an art, design, creative and performing arts school in Edinburgh, invites applications from International students who wants to undergo a degree program at the Institution. Applicants must be willing to study full-time/part-time/online distance learning programmes.